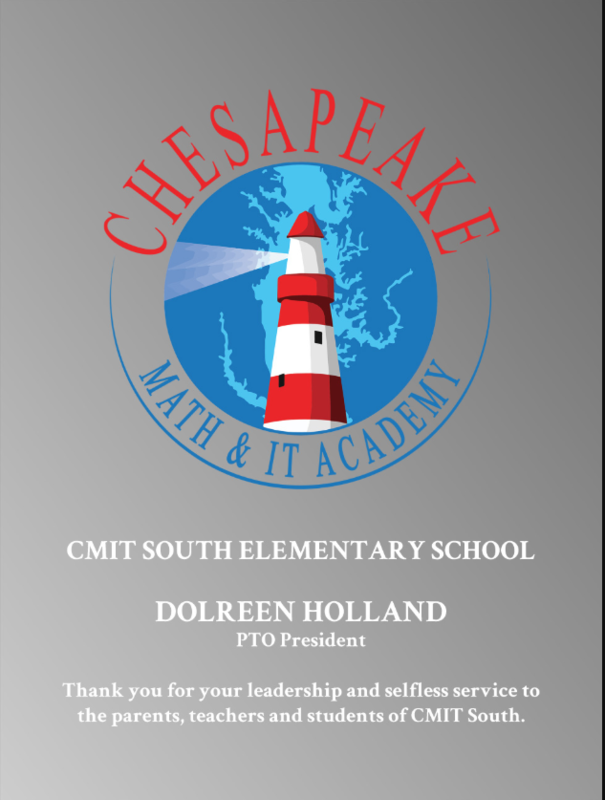 We are sad to announce that "The" CMIT South First PTO President Dolreen Holland will be leaving the CMIT Family. She was the first to reach out to the school in establishing a relationship with faculty and parents. Dolreen has worked tirelessly (and is still working!) in establishing our PTO and she will truly be missed. On behalf of us all, thank you for your vision, leadership, and guidance. But most of all, thank you for being the beautiful person you are. 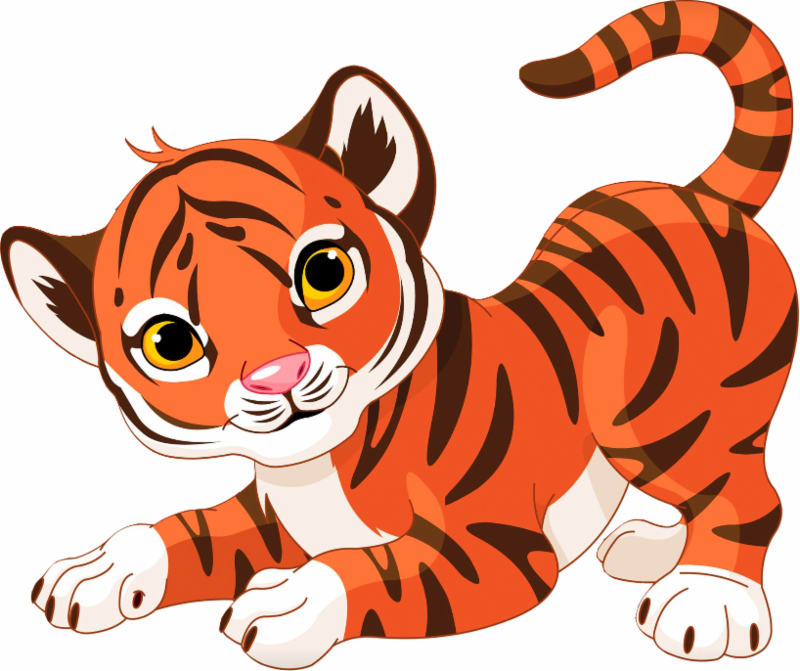 We wish you and your family nothing but the best and you'll always be an CMIT South "TIGER"! We're excited to present our first CMITSES Spirit Wear! We'll be selling them online only for now, but will eventually have some shirts for sale at our future PTO meetings. You can order your shirts online through November 30, 2018. 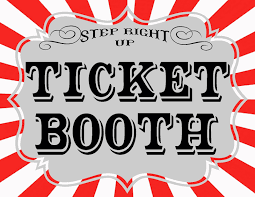 Shirts will be delivered before our CMITSES Winter Carnival on December 14, 2018. We're Planning our first School Carnival and would be honored if you and your family would attend. Please sign up using Eventbrite so that we can know you'll be in attendance. More information is to come. Please stay tuned! The PTO is not responsible for items that are not picked up, unclaimed items will be given to a food bank. 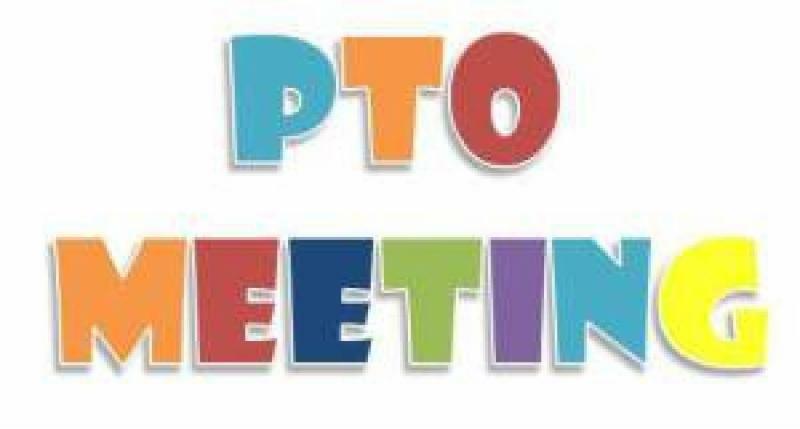 You can view our last PTO Meeting on our FACEBOOK page. Here are the slides for the meeting . We are looking for volunteers for the Greenhouse project and are looking for those who have experience in grant writing, marketing and/or strong writing and editorial skills. 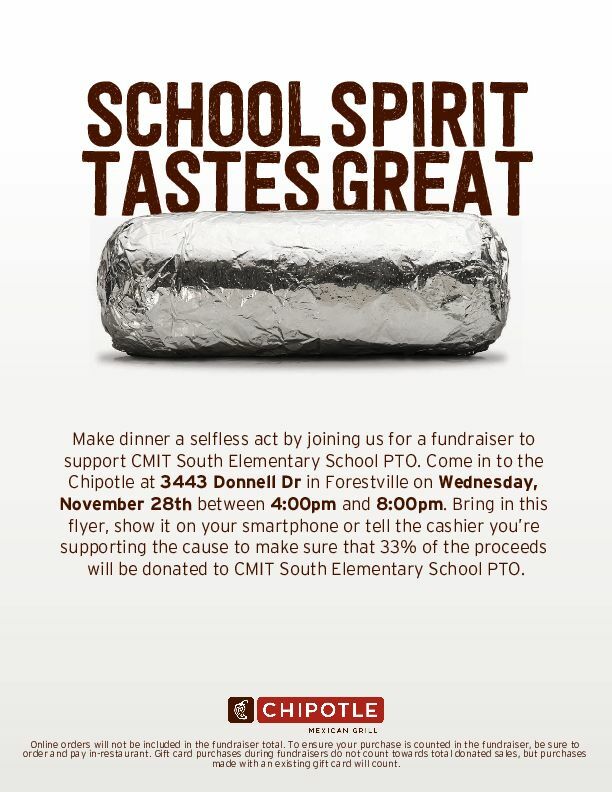 If that fits you, please send us an email at pto@cmitsouthes.org. Thank you for all that have signed up to receive our newsletter! 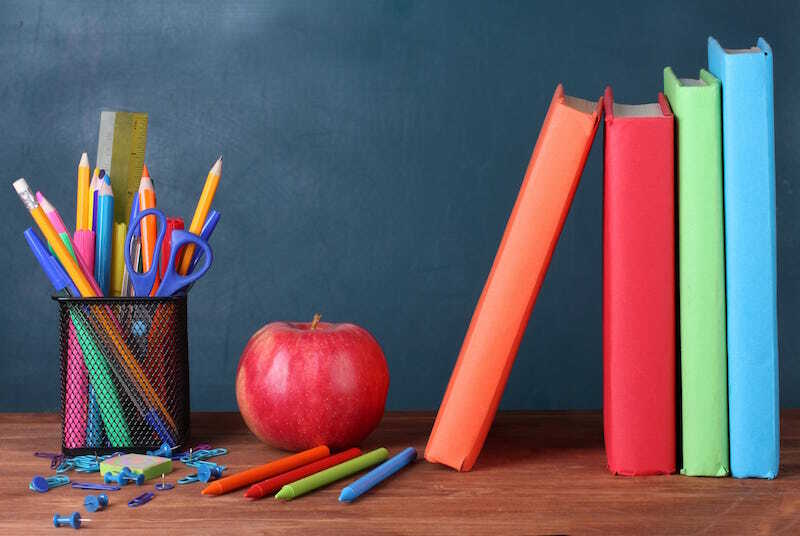 Our intent is to be able to correspond with you outside of the schools weekly newsletter for important matter of the PTO. If you have not done so, please sign up below. Our membership drive continues! You can sign up Here Now! Yearly Dues are $20. ﻿(Pay via Paypal, & Cash App. 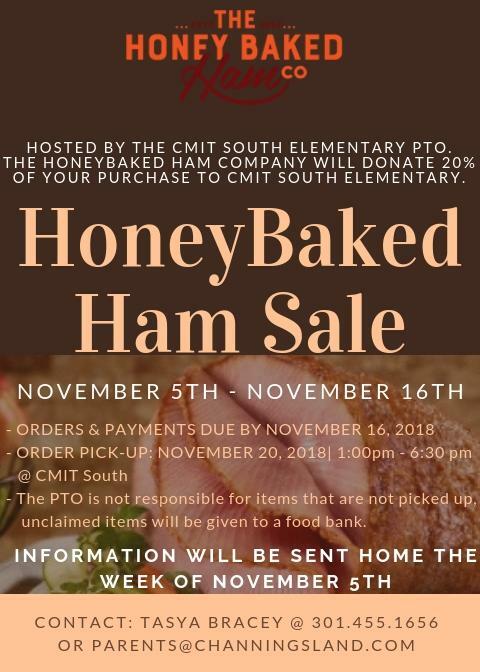 Use pto@cmitsouthes.org / Cash Payments at meetings. We' ve established our first Social Media Page! 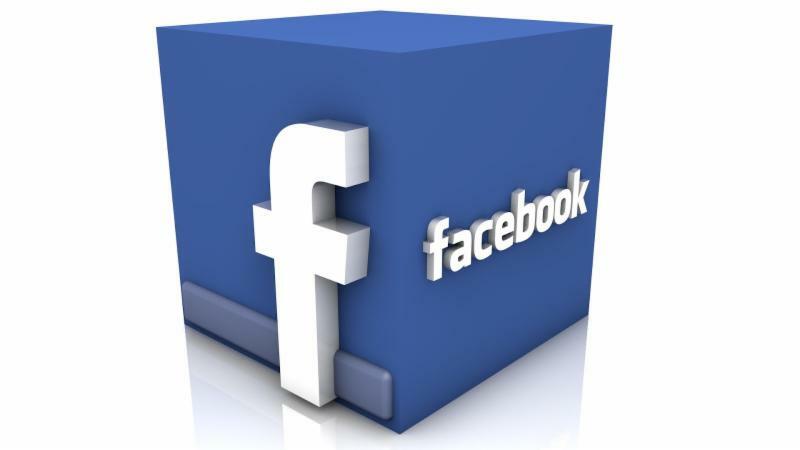 Please connect with us on Facebook ! 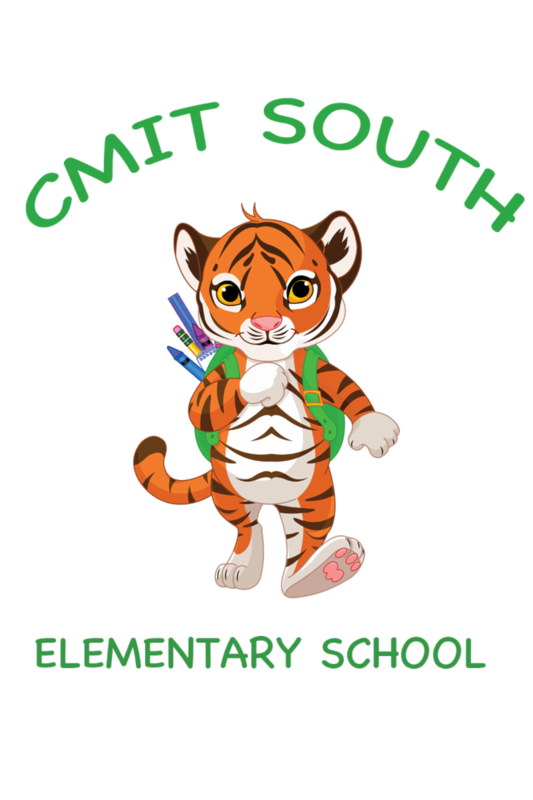 Ready to volunteer for CMIT South ES events? Do you have your fingerprints done?  Here are the resources to get you going. *Please note that in order to volunteer and work in the school you must have completed your fingerprinting and training. * Designing T-shirts to show off our CMIT School Pride! 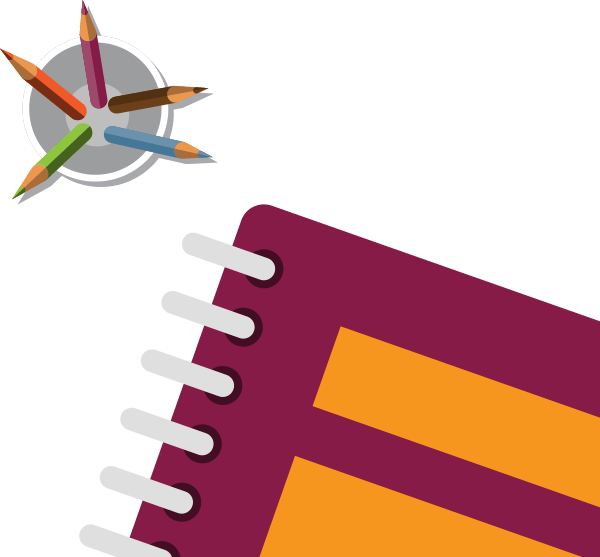 * Creating committees so that "All" parents can participate! * Our very Own "THE CMIT PTO" Website! * We can't tell you everything....stay tuned! Parents, do you have any ideas or questions? Please send them to us at pto@cmitsouthes.org.